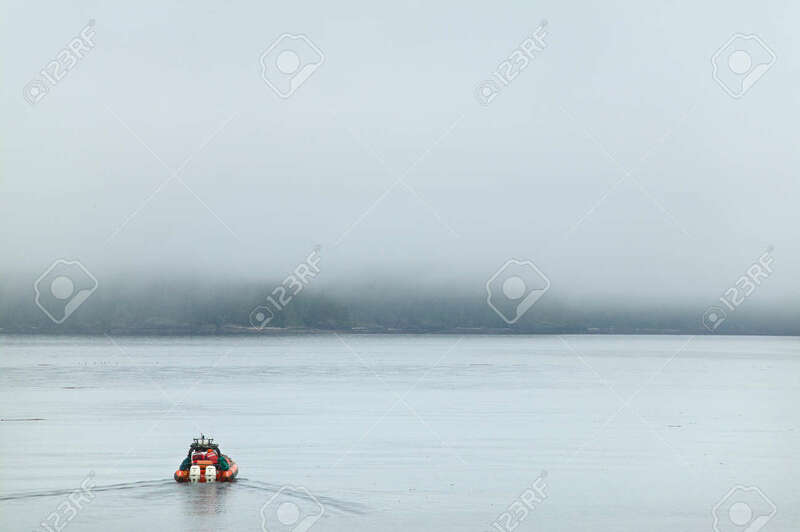 Rescue Boat In The Ocean With Fog. Vancouver. British Columbia... Stock Photo, Picture And Royalty Free Image. Image 34616077.